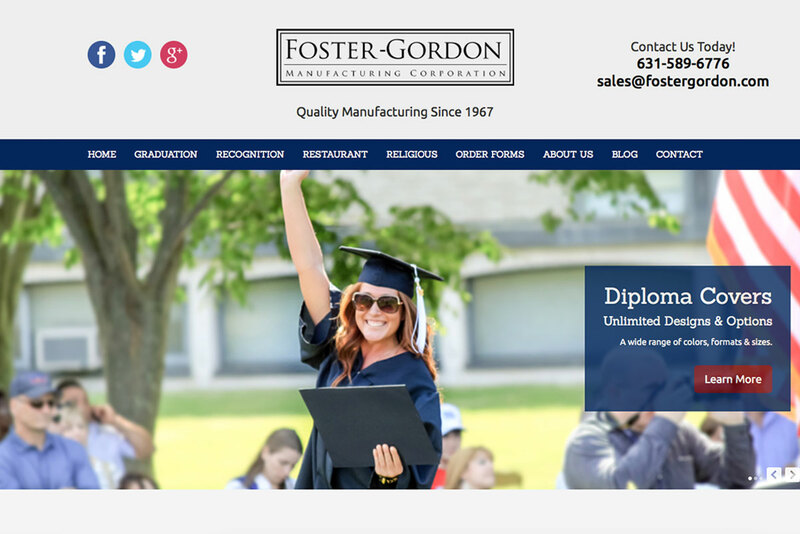 The Client Foster-Gordon Mfg. Corp. 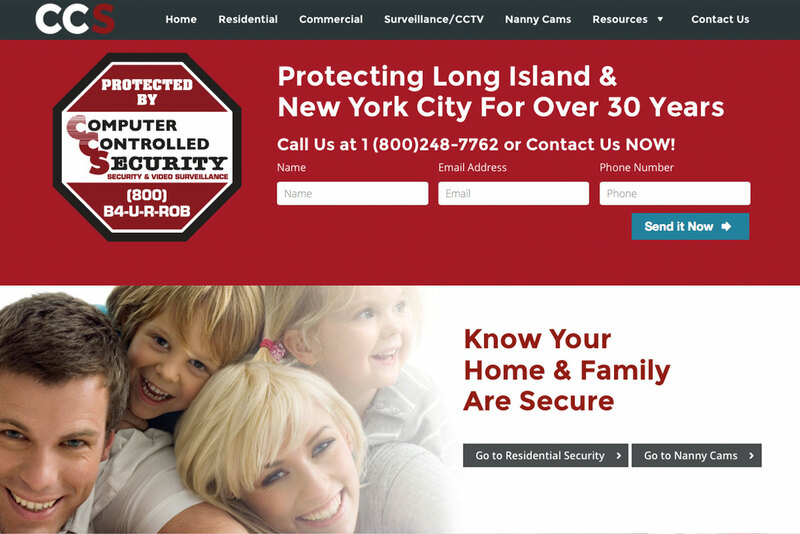 This website was custom designed and developed in-house by Logic Web Media.  The web design is modern and clean in order to improve the user experience. 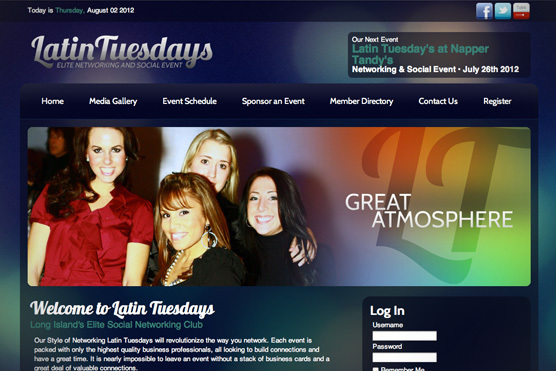 The design and functionality helps to generate leads and is an accurate representation of their company’s legacy. 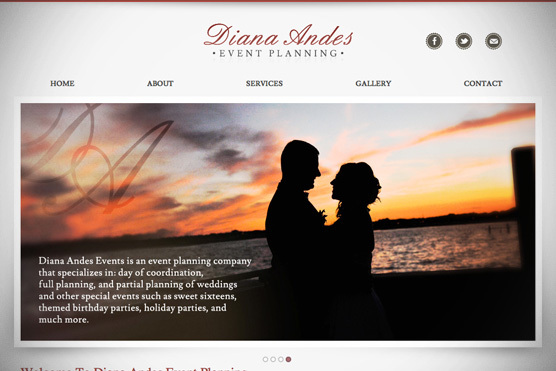 This is a mobile responsive site so that the full site can be accessed from any mobile device on the go. 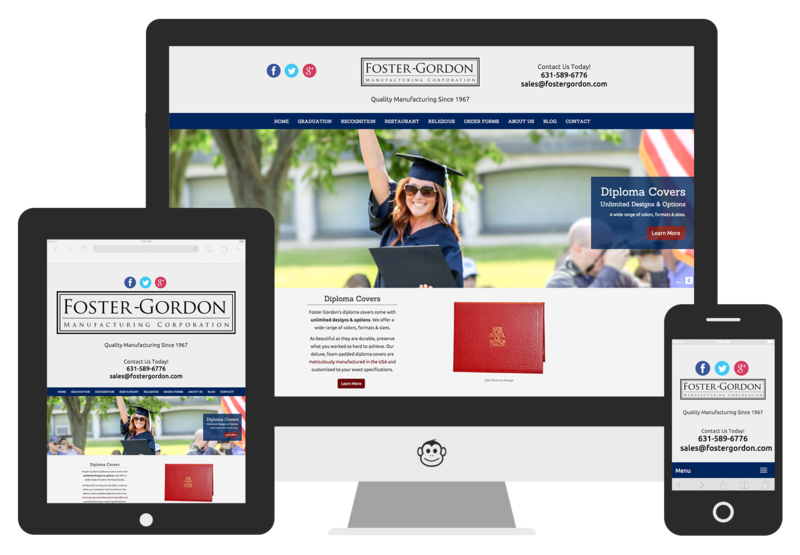 Foster-Gordon also is taking advantage Logic Web Media’s SEO (search engine optimization) services. 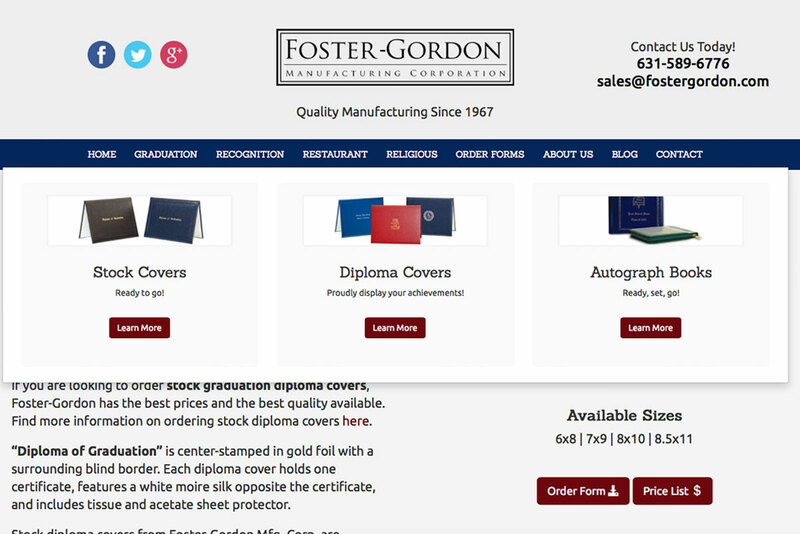 Although the company has been around many years, this is their first time having a web presence. We are currently targeting keywords on-site and working on off-site SEO to help the site show up in specific searches on Google, Bing, etc. We are confident that our efforts will bring the company new clients and help them to better serve their existing clients. Mobile responsive web design is beneficial for many reasons. When people visit a site on their tablet or smart phone and it is impossible to view or navigate, they will definitely leave the site and go to one of the competitors sites that is mobile responsive. Another benefit to mobile web design is that it helps boost SEO. Google has updated so that search engine results favor sites that are mobile responsive. 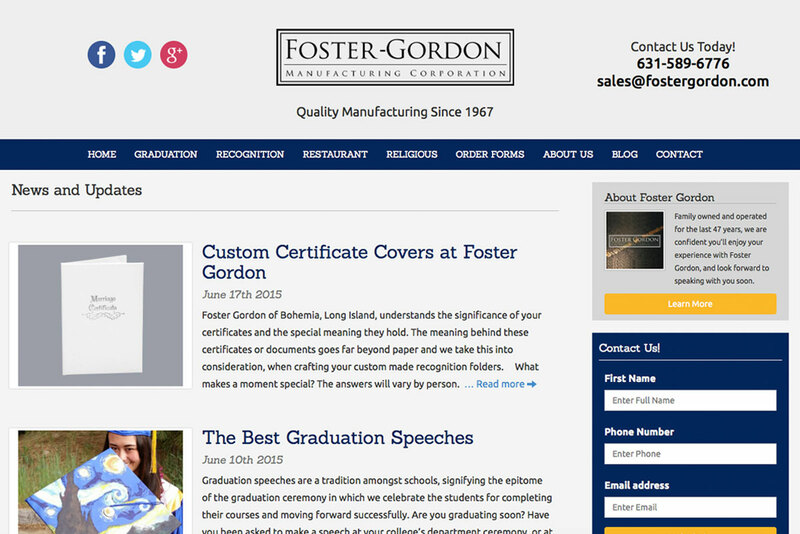 This was an important aspect to our on going SEO efforts for the Foster-Gordon website.